Clear, competitive prices. Why Pay More? Pickup and delivery around your schedule. TX Dumpsters is your source for reliable dumpster rentals services all over Texas. We have four locations that are centrally operated for quick lines between our customers and our service. We offer a dumpster services that you can count on for pricing and service. Our goal is to provide the entire state of Texas with unmatched roll off rental services. 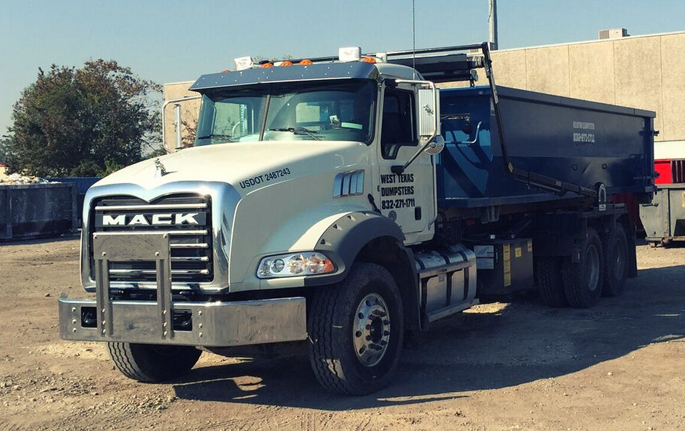 In addition to roll off dumpster rental services, we are licensed to haul contaminated soil and also offer portable sanitation services. Texas Dumpsters is your source for reliable dumpster rentals services all over Texas. We have four locations that are centrally operated for quick lines between our customers and our service. We offer a dumpster services that you can count on for pricing and service. Our goal is to provide the entire state of Texas with unmatched roll off rental services. The 10 yard roll off dumpster is perfect for small clean up projects at residential sites. This is the smallest size roll off container offered by TX Dumpsters. These are ideal for spring cleaning or junk removal projects that do not have a lot of volume. The 15-cubic yards roll off dumpster was made to dispose of serious amounts of waste and debris. This unit can hold around three tons of garbage. If you're a contrator or a homeowner looking to get rid of the leftover debris from a remodelling job, this dumspter size is for you. 20 yard roll off dumpsters are the most common size because of their versatility. They are great for residential, construction, inert and industrial projects. Low profile walls make them easy to load! Get in touch with a representative now to get a quote. 30 yard dumpsters are large enough for most projects and give you a lot of room for construction debris or any other material. 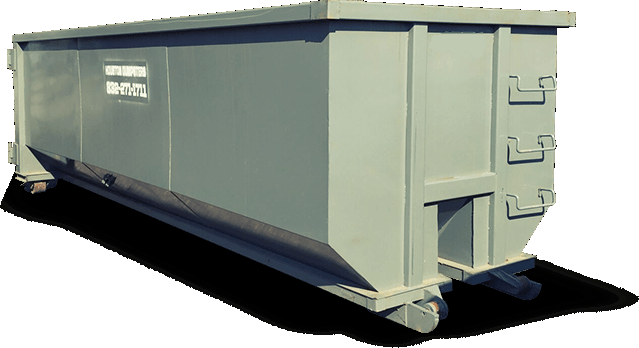 These dumpsters are six foot tall and ideal for construction, remodeling and industrial applications. 40 Yard Dumpsters are the largest size offered. These dumpsters are usually used in large scale construction and building projects. These dumpsters are almost 8 feet tall and will cover the needs of projects that have a lot of debris being generated. TX Dumpsters is the premiere provider of porta potties and portable restrooms for any application throughout the entire state. TX Dumpsters is licensed to haul contaminated soil and can guide you through the entire process from manifesting to backfill. TX Dumpsters specializes in providing prompt and efficient waste management services for projects of all shapes and sizes. TX Dumpsters has worked on multiple pipeline projects spanning thousands of miles and knows how to handle waste logistics. surrounding areas in any dumpster size? Call us now at (800) 996-9862 to rent dumpster or fill out the form below.